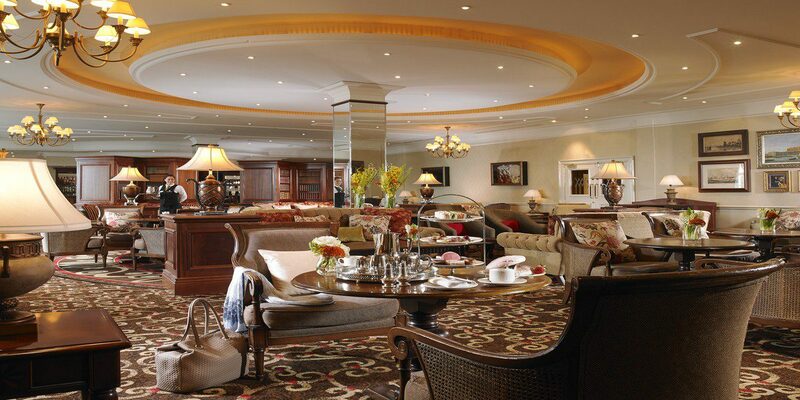 Mount Wolseley Hotel, Spa & Golf Resort is perfectly located to offer a central venue for National Corporate and Association Conferences. Situated in Tullow Co Carlow, this 4* Deluxe Resort property is just one hour from Dublin and is truly the jewel in the crown of Conference Venues in the South East. 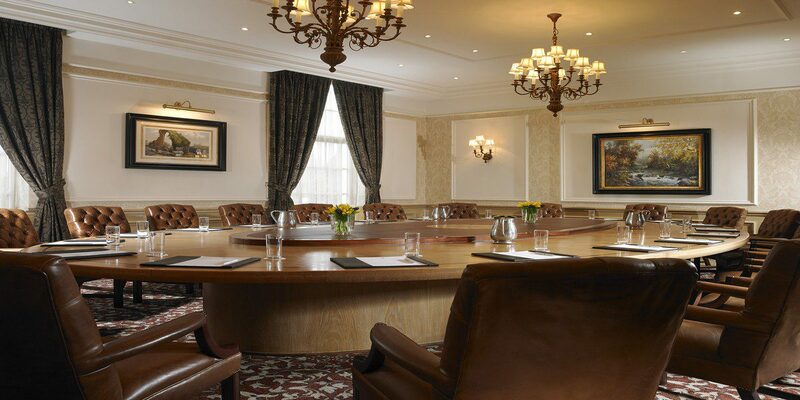 Host to an array of prestigious Conferences and Events, Mount Wolseley Hotel Spa & Golf Resort offers 13 professionally appointed Conference, Meeting and Dining Rooms. The flexible portfolio of rooms can cater for a wide range of configurations, with a maximum capacity of 800 Theatre Style and 500 for Dining. The self contained Conference & Banqueting Suite offers a Private Entrance and Reception Area, ideal for pre-registration and tea/coffee breaks. There is ample space for Exhibition purposes and the layout ensures delegates pass through the Exhibition area to ensure maximum exposure for Exhibitors. The extensive meeting facilities are complimented by 143 Deluxe Bedrooms and 500 complimentary parking spaces on site. 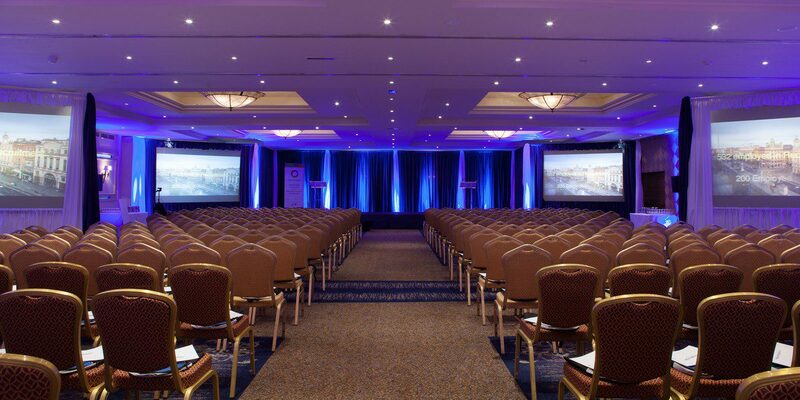 With the extensive facilities on offer and an 18 Hole Championship Golf Course, the Wolseley Spa and Leisure Club on site, Mount Wolseley certainly ticks a lot of boxes when looking for the ideal conference venue.